Take a day trip to Owensboro with kids, family fun! 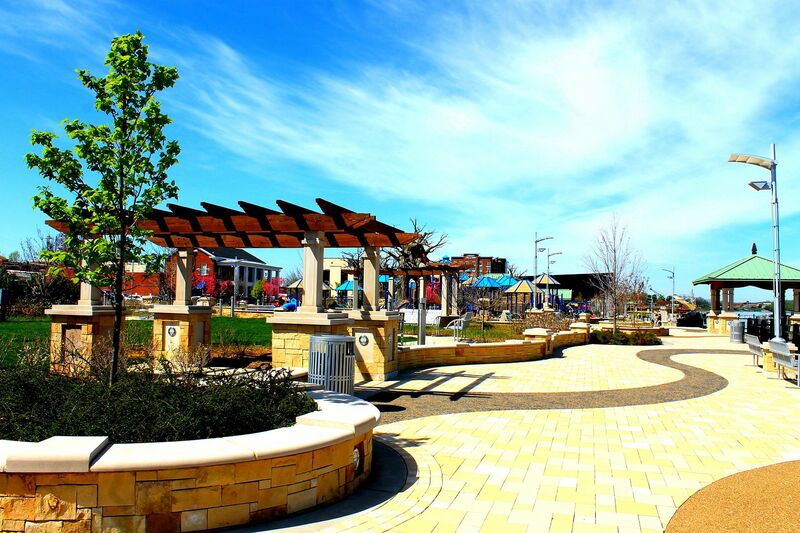 Owensboro has a lot to offer families and kids! We found a ton of free and inexpensive fun for everyone. There's a Hampton Inn and Holiday Inn on either side of the modern looking convention center - great location for an overnight stay. Free Trolley rides around downtown for hopping on and off! Cute shops downtown- boutiques, antiques - something for everyone. A tad of an old place that needs some TLC- not everything works. Good for younger kids - the upstairs play area is nice! We drove into the commercial and residential area searching for this tree! It's not as impressive as it seemed online so, save your time. Cool idea but didn't have much of an impact or leave an impression. AWESOME park!!!! Not just any park, it's a destination - really. 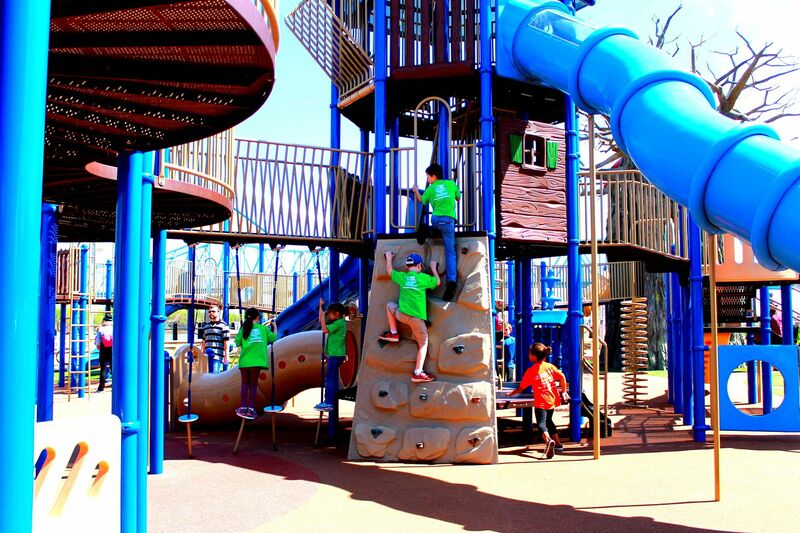 Multiple playgrounds, covered picnic spots, disc golf, fishing, fields and more. Many of the area hotels have pools - kids love hotels with pools! Camping, RV, cottage, and motel room rentals at Diamond Lake Resort - theater, go-karts, bumper boats, pedal boats, mini golf, disc golf, fishing, pizza and ice cream parlor, grill, grocery and laundry on site. I wonder why you went to Wonder Whipp and not the Big Dipper or Old Hickory? Sounds like we need to take another trip and try those!